Don't Breathe stifled the competition with an estimated $15.83 million. 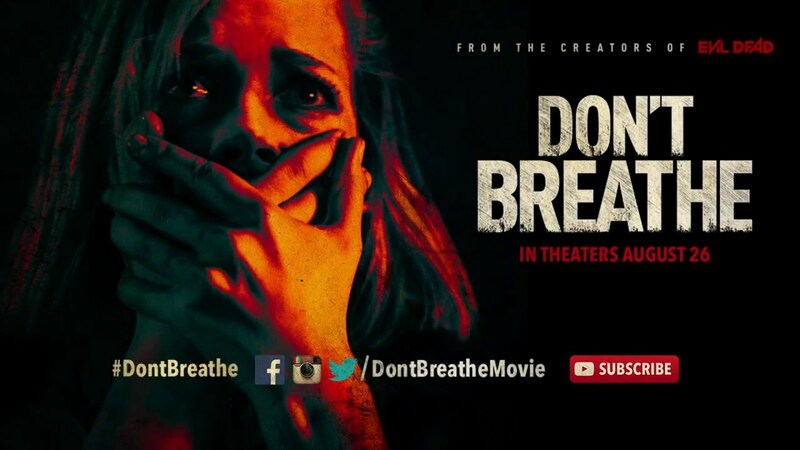 Don't Breathe managed to scare it's way back to the top of the box office for the second week in a row with an estimated $15.83 million. The film has now made over $63 million on just a $10 million budget. Suicide Squad came in at #2 with an estimated $9.91 million. The anti-hero assembly has made an estimated $678 million worldwide. The only newcomer to the top ten was The Light Between the Oceans which managed to barely eek into the top ten at #8 with an estimated $4.765 million. This was a pretty slow weekend for the box office. For more information and the top ten for the four day weekend, please visit Boxofficemojo.com.